Renewal’s outstanding design, craftsmanship, and customer service are the keys to our success and have not gone unnoticed. 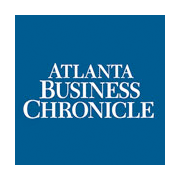 Renewal is an Atlanta Top Five residential remodeler ranked by the Atlanta Business Chronicle. Renewal is number three for the entire 20 county metro area and number one in DeKalb County. 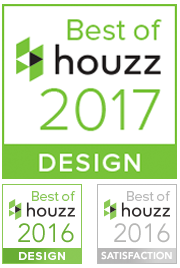 Renewal is proud to be recognized by Houzz, the leading platform for home remodeling and design, providing people with everything they need to improve their homes from start to finish – online or from a mobile device. Each year the Houzz community selects professionals for Best of Houzz in the categories of Design and Customer Service. Our Houzz profile has maintained its Best of Houzz honor in Design since 2012. 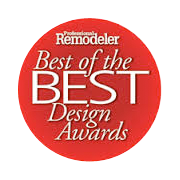 For the fourth year in a row, Kudzu users have spoken, and they’ve honored Renewal Design-Build as the Best of 2015 home improvements company based on thousands of your votes. 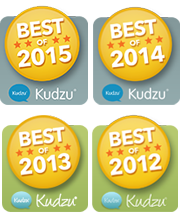 As a result, our Kudzu business profile is now noted with a Best of 2015 badge. Renewal tied for the Best of the Best Judges Choice Award (1st place) in the Whole House Category from Atlanta Home Improvement. 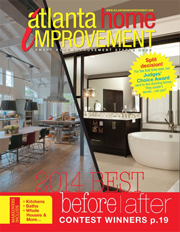 The renovation is featured on the cover of the 2014 before/after issue. Renewal also won 2nd Place in the Whole House Category for the renovation of this 1950s ranch home. 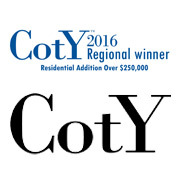 The NARI (National Association of the Remodeling Industry) CotY awards are presented annually. Entries are judged on functionality, problem solving, aesthetics, craftsmanship, and innovation. 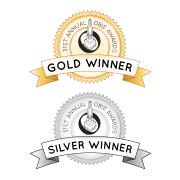 The Greater Atlanta Home Builders Association’s OBIE Awards began in 1980 and have grown throughout the years to now feature more than 100 building, remodeling, marketing and personal achievement categories. The OBIE Awards, named after the obelisk shape of the actual award given, are the premier awards of Atlanta’s residential building industry. 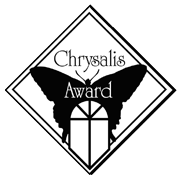 Established in 1993 by Qualified Remodeler Magazine, the Chrysalis Awards honor the finest remodeling projects in the United States. 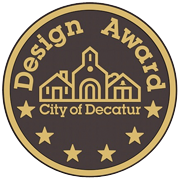 The City of Decatur’s historic preservation commission reviews design entries and presents awards for projects that preserve, enhance or contribute to the built commercial and residential environment within the city. 2013 Leila Ross Wilburn Award for participation on the Decatur Old House Fair Committee, helping to promote preservation in Decatur. 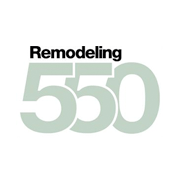 Renewal comes in at number 66 on this annual list of the 550 most successful remodelers in the country and #1 for the state of Georgia. It is estimated that there are at least 500,000 active contractors who provide remodeling services of some kind. 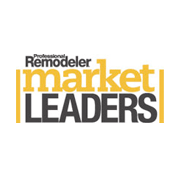 Renewal is recognized on the 2009, 2011, 2012, 2013 and 2014 Market Leaders list, compiled by Professional Remodeler magazine, which identifies the top firms in 20 top remodeling markets nationwide. Over the past few months, GuildQuality reviewed thousands of survey responses submitted from clients all over Atlanta and identified the top performers in the residential construction and home services industry. The winners of our first-ever Atlanta Service Excellence Award achieved over a 90% recommendation rate from their clients. 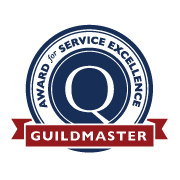 The Guildmaster Awards recognize exemplary customer service among homebuilders, remodelers, real estate developers, and home services contractors. 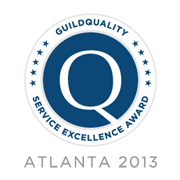 To see all customer feedback for our company, visit our GuildQuality member profile page. 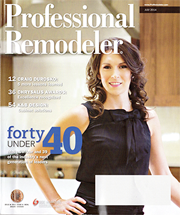 Contractors from around the country vie for the Professional Remodeler “40 Under 40” on an annual basis. An impartial panel of judges, who are experts within the industry and associated fields, select winners based on each entrant’s application that includes career highlights and milestones as well as referrals from colleagues and homeowners. Heather Shuster, Renewal Design Build’s Project Development Director, was the only recipient awarded in the state of Georgia and one of only five women recognized with this honor in 2012. Click here to read the full article. Renewal has been named to the Big50, Remodeling Magazine’s business excellence award for best practices. 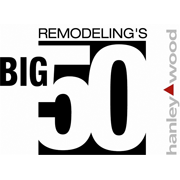 The Big50 recognizes the top 50 companies in the remodeling industry. Every year the magazine inducts 50 new companies who have set the standard for professionalism and integrity through smart marketing, exemplary business practices, unique design, and extraordinary impact on their community or the industry at large. 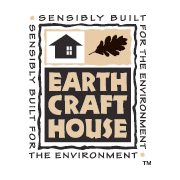 Renewal was recognized for its strong commitment to green-building practices by EarthCraft House, a program of the Greater Atlanta Home Builders Association and Atlanta-based Southface. The annual award recognizes renovators who go beyond ordinary measures to decrease energy consumption. 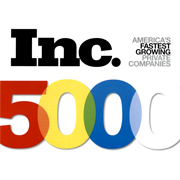 Renewal was ranked number 2,022 in the Inc. 500|5000, 2009 ranking of the fastest-growing private companies in America. Winning projects in the Professional Remodeler magazine Design Awards competition are kitchens, baths, additions and major renovations from all over the U.S. that feature design excellence, original use of space, innovative choice of materials and construction savvy. Entries are judged on criteria including construction quality, creativity, design, problem solving, effective space planning and functionality.